Death. It's our last taboo. But if we don't start thinking about it, we can leave a mess behind. 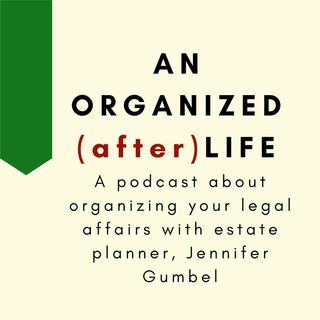 Join estate planning lawyer, Jennifer Gumbel, to learn how to leave An Organized (after)Life.